The perfect companion product to New York Times bestselling author Mark Batterson's compelling manifesto, Chase the Lion Coming soon! Available August 19, 2019. Pre-Order Your Copy now! 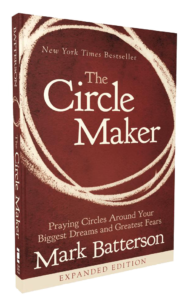 The best-selling author of "The Circle Maker", which helped over 2 million people learn to talk to God, now helps readers learn how to listen to God in "Whisper: How to Hear the Voice of God." Don't play it safe. 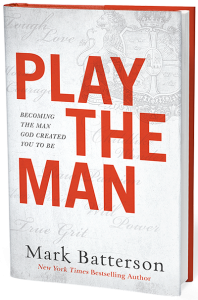 Fulfill your highest calling to be the man and father God has destined you to be. Drawing prayer circles around our dreams isn’t just a mechanism whereby we accomplish great things for God. It’s a mechanism whereby God accomplishes great things in us. When the image of a man-eating beast travels through the optic nerve and into the visual cortex, the brain sends the body a simple but urgent message: run away! That’s what normal people do, but not lion chasers. Rather than seeing a five hundred pound problem, they see an opportunity for God to show up and show His power.